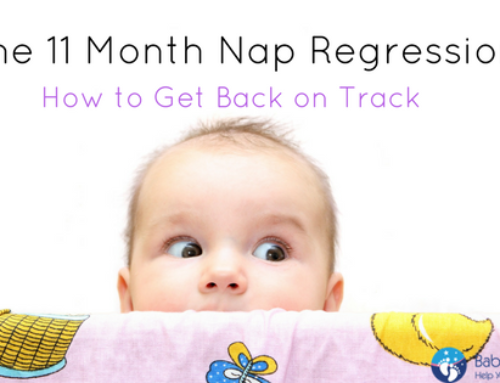 Part Four in our Sleep Training Series offers parents another slower or “gentle” sleep training plan called Pick Up, Put Down or PU/PD for short. Pick Up, Put Down which is most notably advocated by Tracy Hogg in her book Secrets of the Baby Whisperer: How to Calm, Connect and Communicate with your Baby, offers parents another alternative to Fading. Tracy calls this approach “middle of the road” and some people feel it falls under the category of “gentle” methods while others feel this approach is very confusing for children and frustrating for all involved. But it’s important to decide for yourself. From my experience, clients choose this method in the hopes of reducing tears. However, we must make sure the child’s daytime routine matches their biological sleep windows, otherwise what results is overtired crying. Another factor to contemplate is that while this is considered a gentle sleep training method, if your child doesn’t like a lot of engagement, it will result in a lot frustrated tears in the first few days. 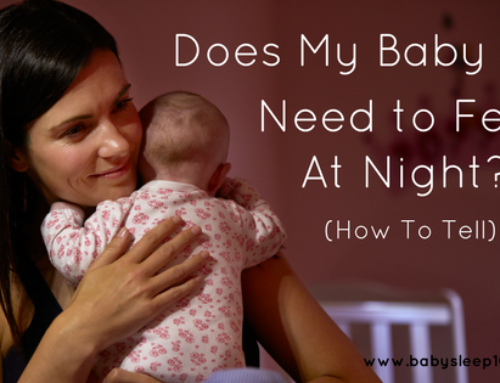 Essentially with PU/PD, you would do your wind down routine and lay your child down still awake. (Like all sleep training methods, this is an important component. If your child wasn’t fussing (or their sounds didn’t make you uncomfortable), you would leave the room. If you’re child began to cry to the point of making you uncomfortable, you follow a “stop, wait and listen” approach. 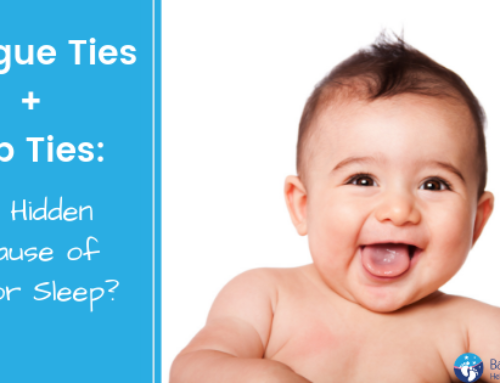 Get extra tips to help your baby sleep better. Download the Sleeping Through The Night Guide. 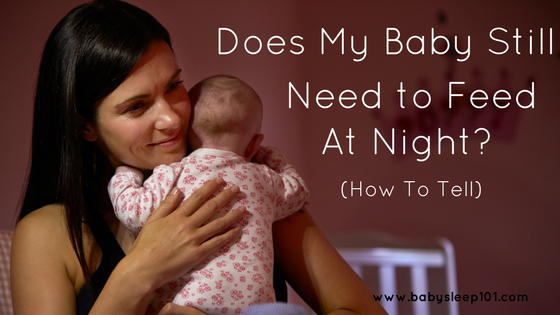 If your child continued to get worked up and needed your help, you would return to the room and pick your child up for a minute or two to settle them down (the pick up part) and then lay them back down (the put down part) still awake. 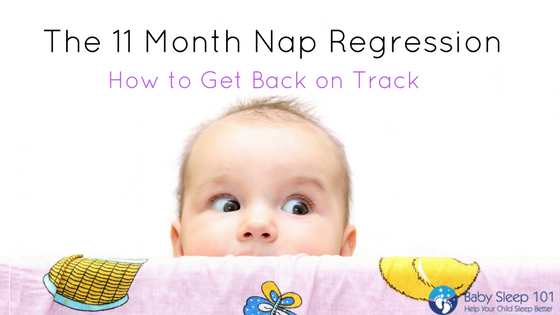 You would repeat this process until your child settled down in their crib and eventually went to sleep. Tracy advocates this method be used from 4-8 months of age and after that, you wouldn’t pick your child up anymore, but just gently lay them down in the crib each time they sat up. 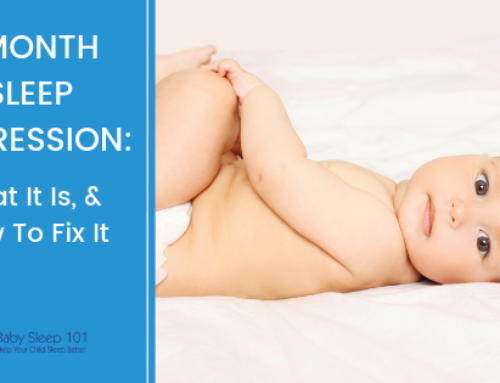 However, laying a child down every time they sit up can quickly become a game or incredibly frustrating for them, so you would need to reassess if that was happening with your child. 1. 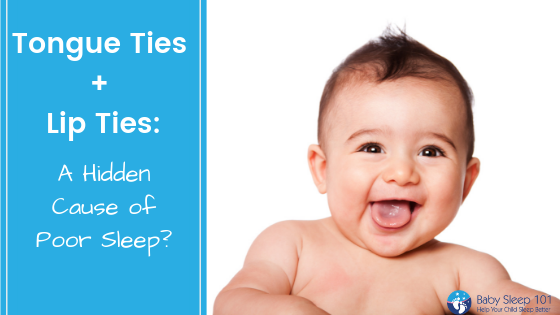 Ensure your child is on a great sleep routine and bedtime is age appropriate. 2. 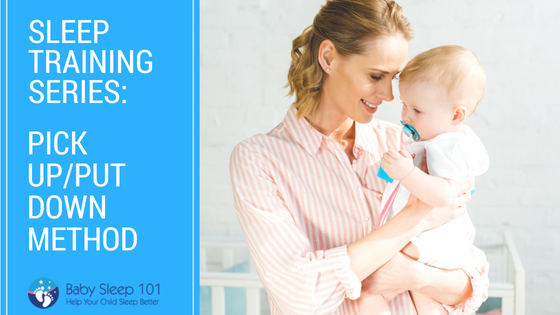 Start with a soothing wind down or pre sleep routine and implement it before you begin the sleep training part. 3. Make sure you as the parent are well-rested before you begin, so that you have the energy to see it through to the end. 5. Enlist in the help of someone else. Tracy even says herself that this method can be “darn hard” and can be taxing for one parent to do it solely on their own. Pick Up Put Down can take anywhere from 5 days to 3 weeks to see consistent changes. On average, I have found it’s closer to 2-3 weeks though. Like any method, your child’s temperament and your ability to maintain the consistency is what will also influence the time line. Pick Up Put Down is a gradual method that can be a nice alternative for a parent looking for a more slower approach, but with progress becoming evident a little bit sooner than the Fading approach. However, like all methods there are pros and cons to it and you need to evaluate if this method suits your child’s personality and one that they will respond to well. If you are looking for another method, please continue reading and check out Part Five in this sleep training series. 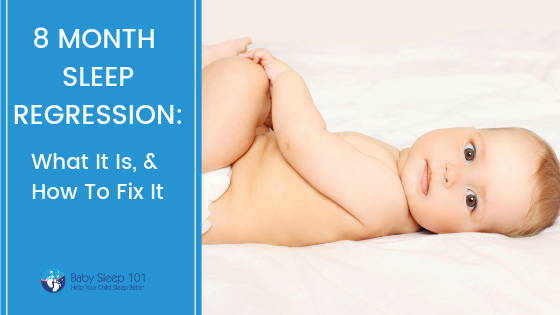 If you’re not sure if this method is right for your child, Baby Sleep 101 is always here to help you assess your child’s sleep problems and come up with a plan that will help you see success with your goals. Remember to download your free sleep guide here as well.